I finally have my life together. FINALLY. Successful career, new house, great friends and my good for nothing ex-boyfriend long gone. Posted in Adult, Amy, Coming Soon, Contemporary Romance and tagged Can't wait! 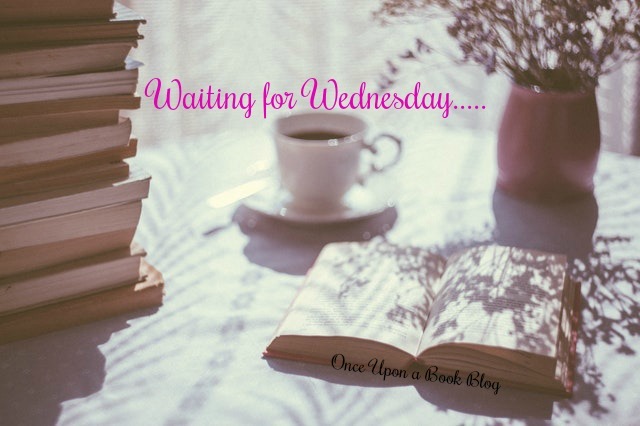 !, Love This Author, Waiting For Wednesday. Bookmark the permalink.